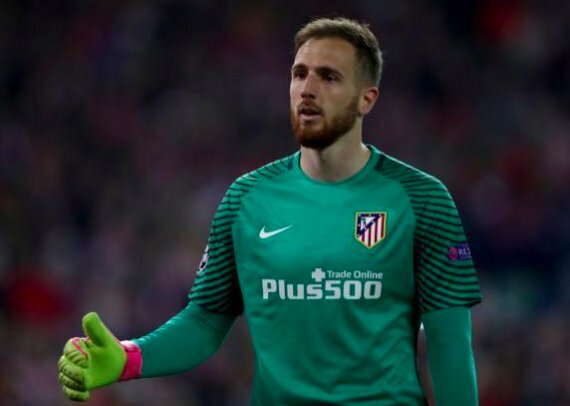 Liverpool are reportedly keeping tabs on Atletico Madrid shot-stopper Jan Oblak who has a €100m buyout clause, according to Spanish publication AS as cited by The Mirror. With Simon Mignolet expected out of the picture at Anfield and Loris Karius still yet to make an impact between the sticks, the Merseyside giants would do well to bolster their goalkeeper position. Meanwhile – Arsenal, Juventus and PSG are said to be interested in securing the 25-year-old’s services. The Slovenian shot-stopper joined Atleti from Benfica in 2014 and has helped the club up to second in the La Liga table, while the Madrid outfit are preparing for their Europa League semi-final encounter against Arsenal. Oblak’s current contract is valid until 2021 and has a €100m buyout clause.